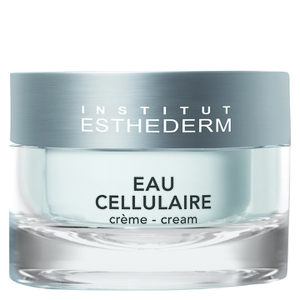 Created by a revolutionary French pharmacist and biologist, Institut Esthederm first entered the beauty world back in 1970. Now, the brand has established itself as a leader in the industry, especially when it comes to high-quality skincare and sun care formulations. 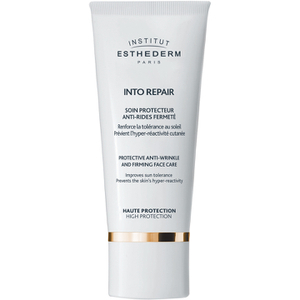 Founder Jean-Noel Thorel saw a need for an innovative brand after learning of the damaging effects suntanning could have on the skin and body. Thus, he set out to develop a range of protective products that would allow anyone to tan to their heart’s content--without any of the unwanted side effects. 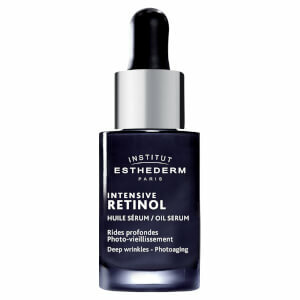 Focusing strongly on anti-ageing, Thorel launched a wide range of pre and post-sun solutions that readily protected the skin against dangerous UVA and UVB rays. 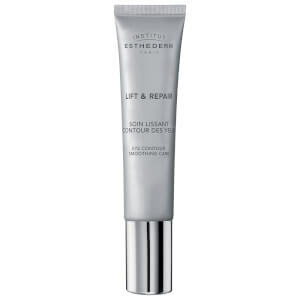 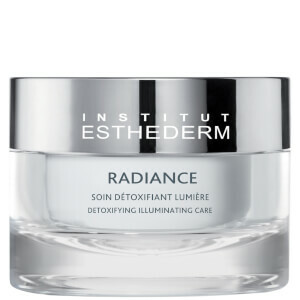 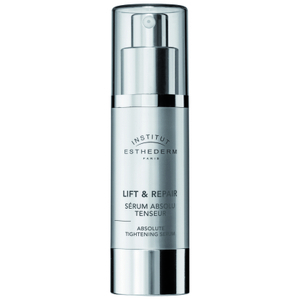 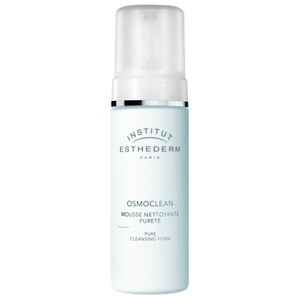 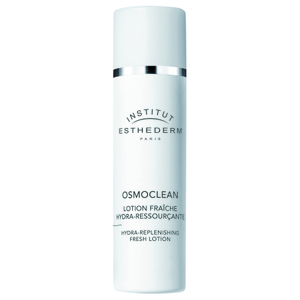 Along with this, Thorel and the team behind Institut Esthederm also innovated everyday skincare products, from moisturisers and night creams through to cleansers, serums and more. 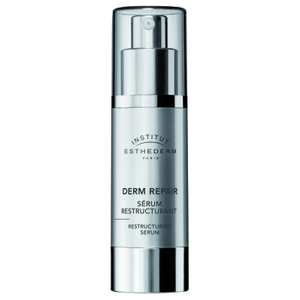 With a wide range of ingredients, including a number of botanical extracts, everything that goes into an Institut Esthederm formula has been sought out and optimised for efficacy. 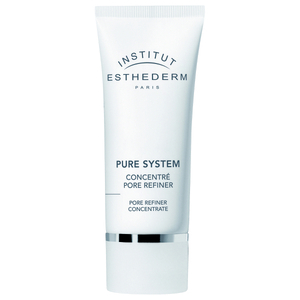 Every product within the range is beloved by skincare aficionados around the world, no matter their skin type or concerns. 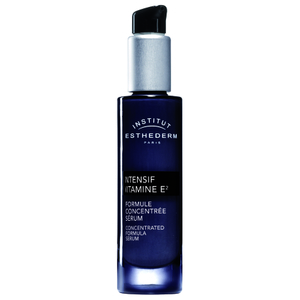 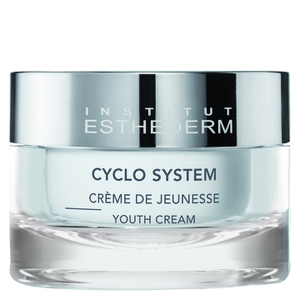 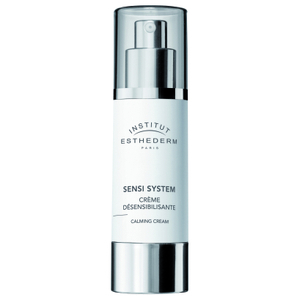 Reap the benefits of natural anti-ageing hero Vitamin C with the Institut Esthederm Intensif Vitamine C Cream. 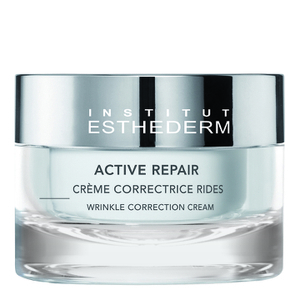 Formulated with two stable derivatives of the main ingredient, this is an ideal daily cream for those who want to turn back the clock, eliminating fine lines, wrinkles, pigmentation spots and more. 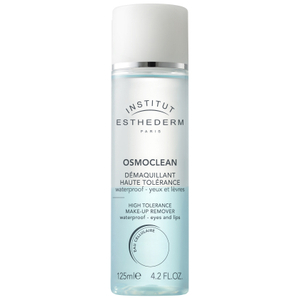 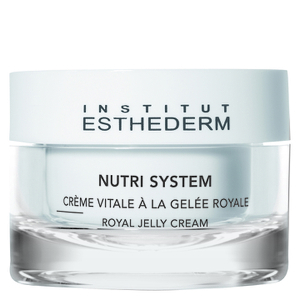 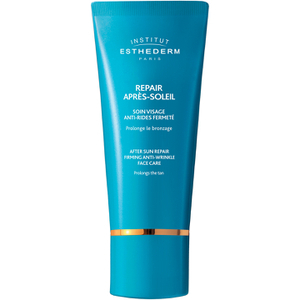 One of the most popular ingredients within Institut Esthederm products is cellular water, as developed and patented by Thorel and his team themselves. 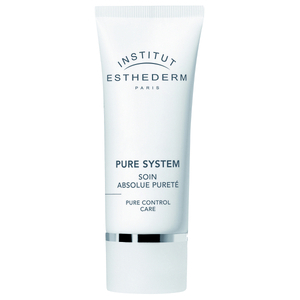 By recognising that the water found within the body is the most restorative and replenishing of all, Thorel was able to synthetically replicate this for use in his skincare formulations. 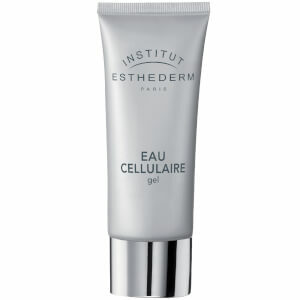 The result is an ultra-hydrating ingredient that is more effective than regular water, the primary ingredient in a vast majority of skincare products. 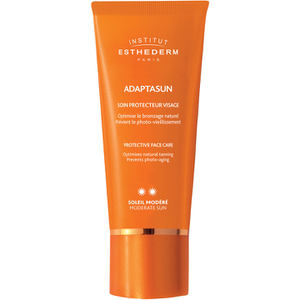 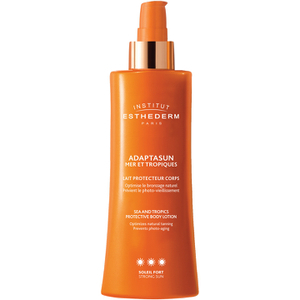 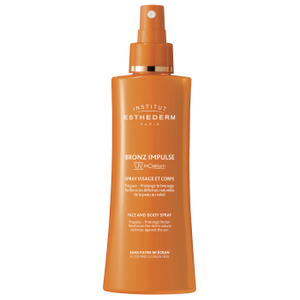 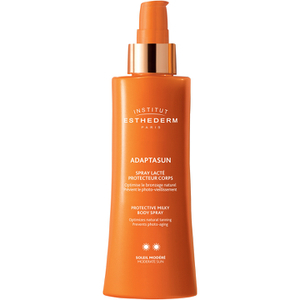 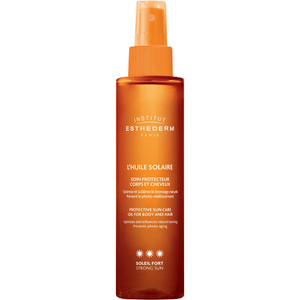 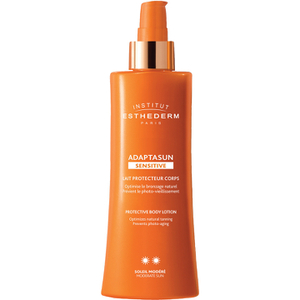 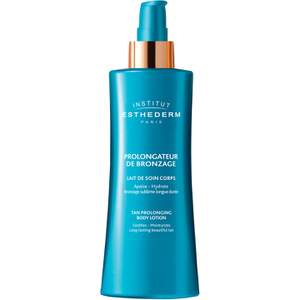 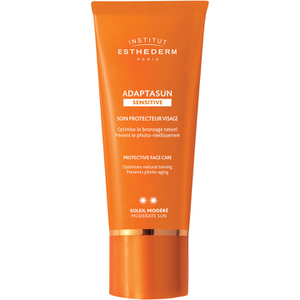 Of course, Institut Esthederm would not be where it is today without highly effective sun care products. 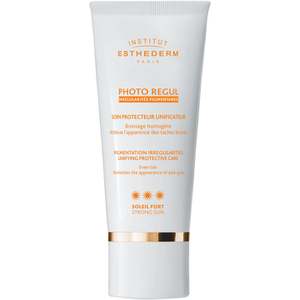 From tanning lotions to sunscreens and more, each of these formulas has been designed to protect the skin against photo-ageing without prohibiting that gorgeous, golden tan. 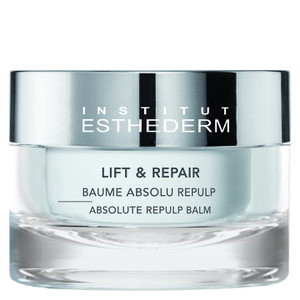 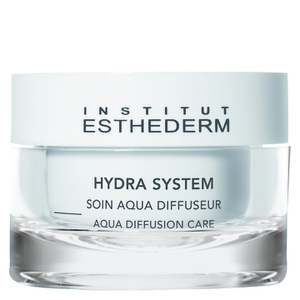 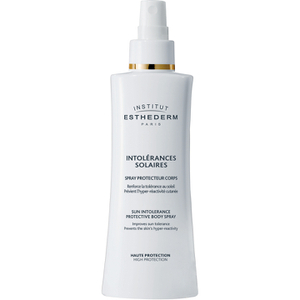 Shop the Institut Esthederm range today with Facial Co and experience the difference this beloved French brand can have on your skin. We offer free Australia-wide shipping on all orders over $99, plus select Afterpay at checkout to buy now and pay later.